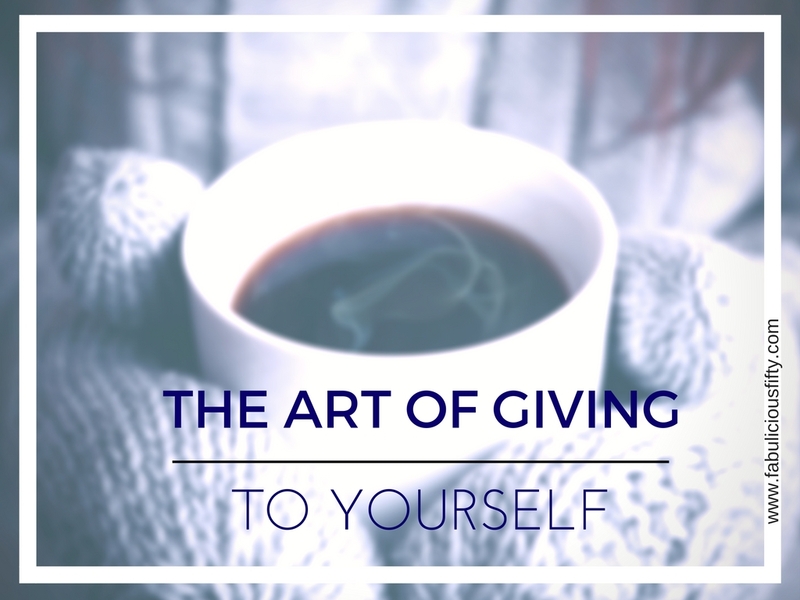 Over the festive season there is a lot of giving going on, but how much are you giving to yourself? In January it is time to give yourself gifts and feel true gratitude. If we don’t fill up our own cup, we will eventually become depleted and not be able to give to anyone at all. This is not only about gifts that come wrapped in shiny paper with ribbons, I am also talking about the gifts that cannot be wrapped. The gifts of time, indulgence and those that do not have monetary value. 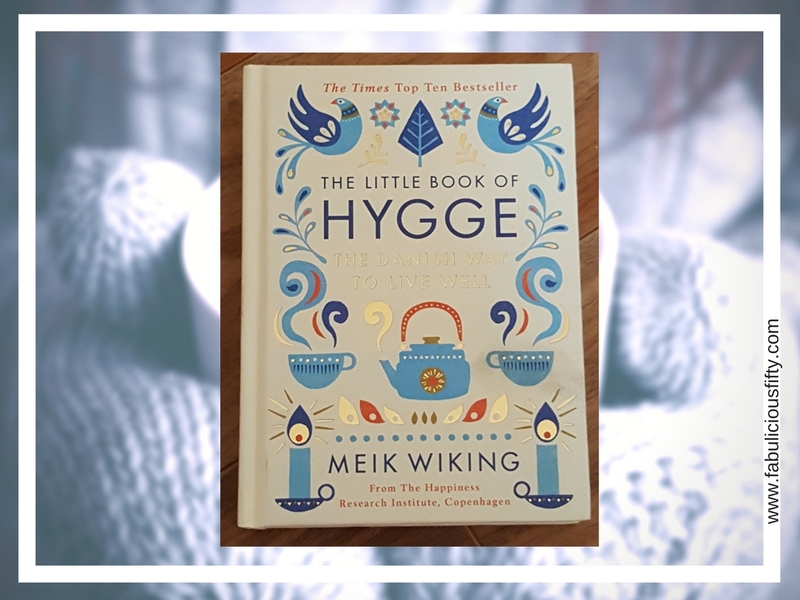 For Christmas I was given The Little Book of Hygge – The Danish way to live well by Meik Wiking. This is published by the Happiness Research Institute in Copenhagen. My grandfather was from Denmark and I am entranced by this idea and how Danes find happiness. I am sure I will be writing more on this subject this year, but for now I wanted to quote the book regarding giving and gratitude. Wiking speaks of hygge in terms of giving yourself and others a treat. ‘It is about savouring the moment and the simple pleasures of good food and good company. ‘It is giving the hot chocolate and whipped cream the attention it deserves. In short indulgence.Hygge is about the now and how to enjoy the moment and make the best of it. He confirms that evidence-based studies show that practising gratitude has an impact on happiness. 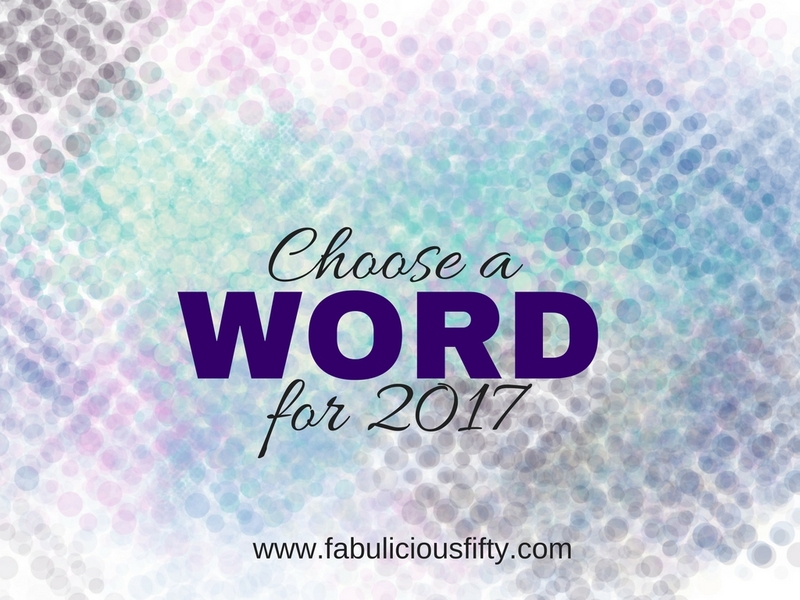 As a January challenge I am going to give something to myself every week – and perhaps take it through 2017. I would love it if you would join me on this challenge. A good book and a big cup of tea. There is nothing quite like a good book. I read on my Kindle a lot and you can pick up a great read for as little as 99c. I subscribe to BookBub and find out about some great deals. Why not make yourself a jumbo cup or better yet a pot of tea and give yourself a full hour to sit quietly and read. Time out to simply be. We live in a world where everything is rush rush. I am not the worst but I remember when I was working full time and there simply wasn’t time to be. Why not book yourself a holiday day (or take a Saturday or Sunday). If you can’t do a full day start with a half day. Tell your partner and family you are having a me day and do exactly as you want. It may sound selfish but it really is important. But refuelling in whatever way suits you best you will be in a far better place to be the best you can be. It may be a day shopping, or going to the gym. It is a day for doing what you want to do and answering to only you. Have tea with a friend. I love a good chat – and if it is accompanied by tea or coffee and cake even better. Taking an hour or two out of your day won’t cause stress, I promise it will reduce it. Take a class. I teach craft classes and I think I get more out of the class sometimes than the students. Putting yourself in a situation where you are in flow is so good for the soul. Although I am tired, I am also energised after a class. Eat well. I am a few kilograms up after Christmas and despite loving all the yummy Christmas treats I don’t feel great. I intend gifting myself with some lovely meals. I will make them, set the table and sit down and eat them. I will savour each bite and know I am giving my body a gift. A good magazine – or if you can afford it a subscription. I love the Psychologies magazine – it is my one monthly indulgence and it feeds my mind as well as being a great read. No matter what you choose – choose for you, and of course feel free to indulge in a cup of something while you read. The most important thing – according to Hygge is to savour your gift to yourself. If you would like to join me on this challenge I would love to hear your ideas and how you get on. Feel free to comment here or on Facebook. 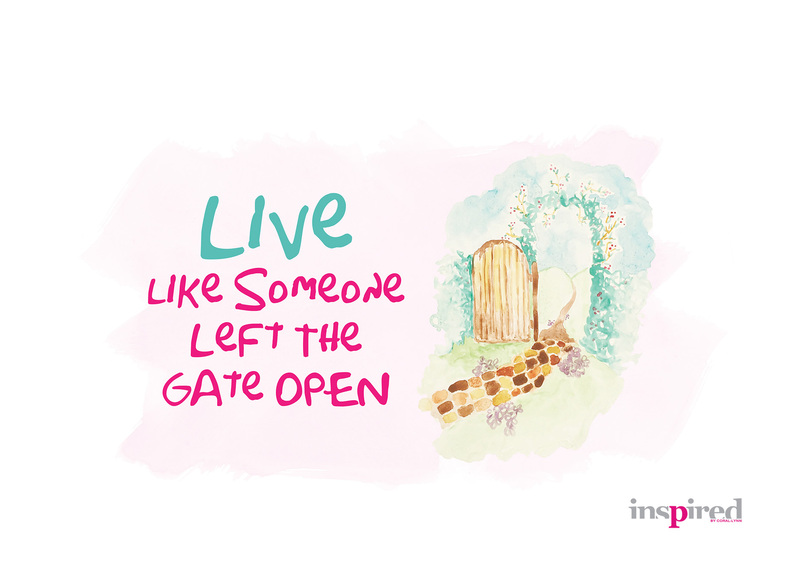 Where to you get your inspiration from? I am inspired by Coral-Lynn on a daily basis. 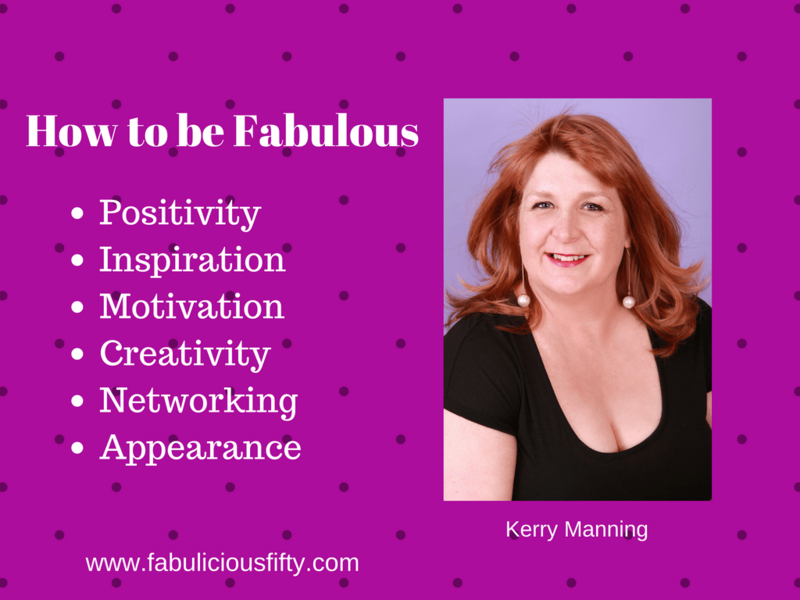 I am honoured to call this fabulous woman an ‘old’ friend too. Inspiration comes from so many places. A walk in the forest, hanging the washing out on the line, or going online. Sometimes though you need a nudge,a few words that get you thinking. Fabulous friends, fabulous family and fabulous experiences. That basically describes my October. Over a period of a month I travelled on 6 different aeroplanes, numerous cars, and changed the bed I was sleeping in eight times. Yes, I was exhausted, but I was also exhilarated and inspired. 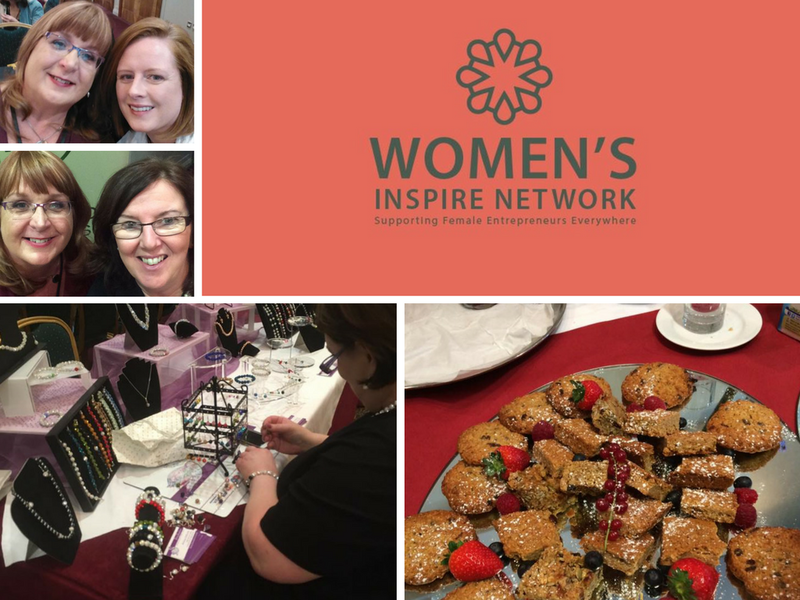 I started off my travelling to Dublin to speak at the Women’s Inspire Event. What a wonderful day meeting so many inspirational women. 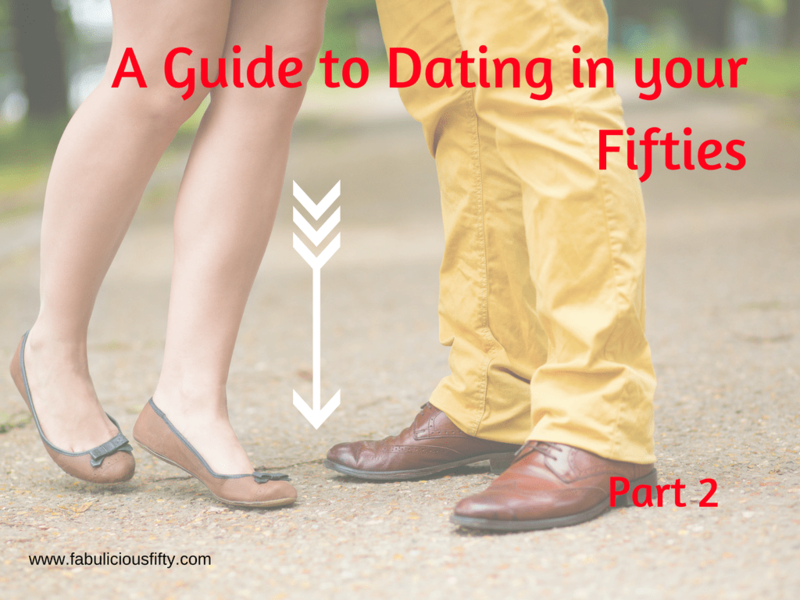 I wrote a little blog post about it here. Then it was onwards to Dubai where I have a home from home with my sister and brother-in-law. I love visiting Dubai which always inspires me. This is a city that has been created from a dusty single road 25 years ago to the bustling metropolis of creativity it is today.